Welcome to our yoga shala, a space for you to explore and deepen your yoga practice. We use three different yoga platforms to balance your body, heart and mind. 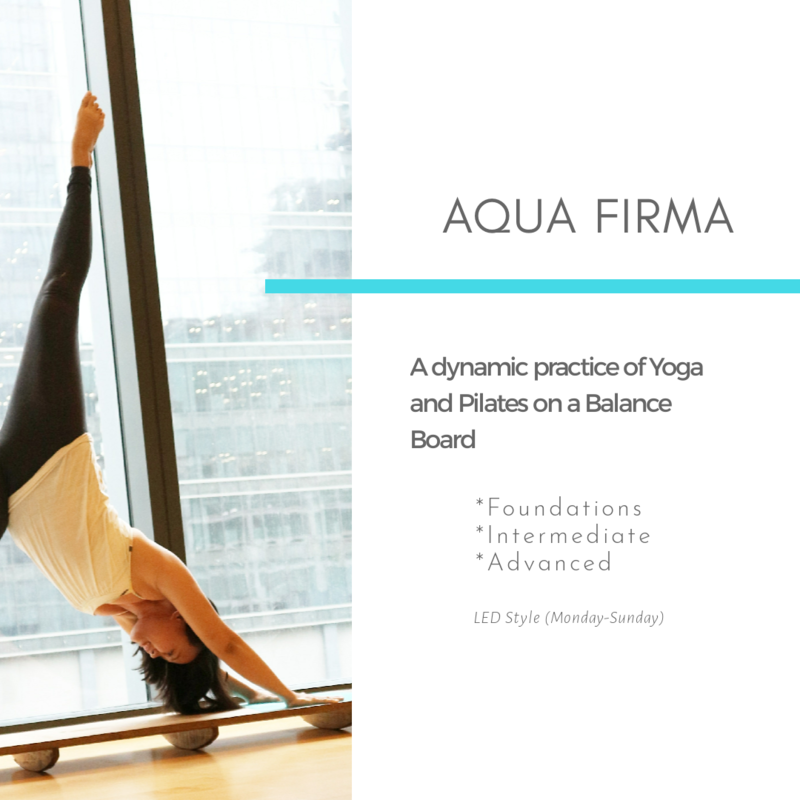 Get 1 Aqua Firma class for FREE! Welcome To Our Studio Without Walls! Lalah offers a holistic wellness program that promotes a healthy and balanced lifestyle through various Yoga Asana practices, Buddhist Meditation, ThaiVedic Bodywork and Ayurvedic Nutrition. She holds a safe and welcoming space for all levels of practitioners. Come and practice with her! Surfasana!!! What a fun and ingenious way to practice! Thanks, Aquanimous Yoga! Radical! Had a fun and challenging workshop with Aquanimous Yoga. My muscles were already shaking halfway through class so I hope I can still walk tomorrow. Fact of life: it wobbles. Find balance. Thank you Teacher Lalah for letting us play on the Aqua Firma - the next best thing to SUP! Yoga on a balance board requires extra work but it feels extra good too! Yoga on a balance board is a fantastic way to shake up your practice - the unstable surface reminds you to move mindfully, and provides a more challenging workout especially for your core! Thank you for a fun and challenging afternoon! Thank you for the wonderful, relaxed time! 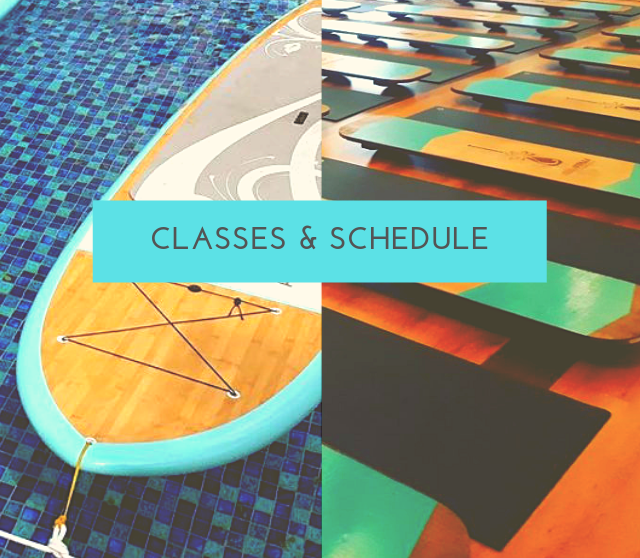 The SUP Yoga and Aqua Firma classes are a great combination. I liked everything! The yoga was varied and amazing. Loved the yoga sessions. Really a wonderful getaway. Very professional, great teacher. A good flow. I really had an amazing time on the retreat. I needed some quiet time, and the retreat and being on the SUPs on the river was just perfect for that. Plus, I think the idea is something I really want to support and hope to see grow more in the Philippines. Lalah is very knowledgeable and insightful. She gave us very clear guidance. I most definitely would recommend to others to try. I really like how she integrated all these practices, it was really a wholistic approach. Yoga on these pretty boards is surprisingly calming. Thank you, Lalah, for being so kind to share your knowledge to us students. Looking forward to taking more of your classes! I feel like 5-6days retreat. It means these are perfect FULL programs what I was expecting. And I could enjoy Yin and SUP yoga also even though it’s first time to me. Thank you! Lalah is a true yogi. I was fortunate to have had my first yoga experience with a genuinely brilliant soul who LIVES and EMBODIES her teachings. I am excited to continue and embrace yoga as a guiding light in my life. Thank you so much. I can’t wait to be back! Lalah is an excellent yoga teacher. I enjoyed two Ashtanga practices with her while on a trip to San Juan. You'll come out feeling stronger, more energetic and also at peace. Thanks Lalah, I will be back the next time I visit the Philippines! Lalah has given me a greater appreciation of this practice. She is amazing and I am forever grateful. Solid flow and awesome experience! Thank you for the fantastic class!!! It's always a good feeling everytime I practice with Lalah. She has a good way of establishing awareness in breathing and meditation. Her excellent technical know-how shows in the structured classes, and the adjustments that she gives in the asanas make a big difference as you go along on your own. You just know you're well taken cared of. She becomes more inspirational off the mat - the truthful and positive wisdom she sheds - ground and help you bounce back to reality with a better attitude. Thank you for bringing yoga and creating a more peaceful community in Surftown! Lalah has the right attitude, the right awareness and understanding. She is helping people strengthen and heal, which is very important. She is moving forward and taking many people with her! For some people, a profession simply blurs into their personhood. There really is no such thing as work-life balance, because the work they do harmonizes with the ways of their everyday; and whatever is lacking in their flawlessness is always diminished through the light of their sincere spirits. I love that like water, Lalah is all and both. I love how she chooses to reveal a paradox. I love how she assures me that it's okay to be human. Thank you for allowing me space to surrender, as myself and parts of me I did not even know needed letting go. Asanas I've been taking for granted on the mat were transformed in SUP and I learned so much about the subtle body. It was totally humbling, experiencing first hand how when you go with the flow, you flow but when you resist you fall, literally and figuratively. It was a refreshing break from doing yoga at the studio. Instead of mirrors, I have the horizon in front of me and at the end of my fingertips. When I tilt my head back, I can see the blue sky. And during savasana, you can dip your hands in the water. Thanks for setting up a floating studio in LU! Aquanimous Yoga is more than just classes for me. It's part of the LU community. It took me a while to get into my own rhythm, and I'm very thankful that Lalah was patient with me and continuously pushed me to become stronger. Aquanimous Yoga was an awesome 1 week experience. I like how the classes were a balance between poses and meditation. Lalah was very generous in teaching and sharing the practice. I recommend this to anyone who needs to get away from the city and or themselves. I felt very privileged to have a caring and knowledgeable, professional teacher par excellence! Lalah was able to target areas of my body that needed some real work from past injuries and bad muscle memory. Your SUP Yoga class was a grounding experience! It was unforgettable and I look forward to going again. Lalah has guided me with ease, giving very clear instructions and with disciplined push, correcting my posture very carefully. I've never felt so at ease and trusting, and it takes a good teacher to help you experience that. Having been diagnosed with cancer, Lalah was very accommodating and modified some steps for our needs. Mind you one of us was even pregnant! We learned how to be in the present and breezed through the session. Thank you for everything, Lah! Definitely coming back to Aquanimous Yoga. It's a must try when in San Juan! Lalah has to be one of the most well-rounded yoga teachers in the country. 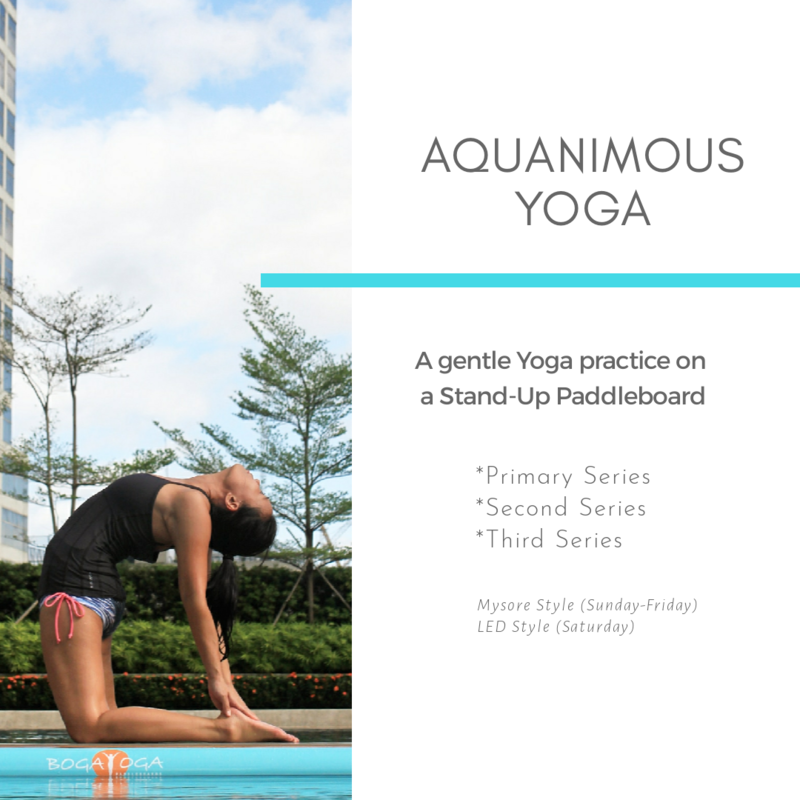 I highly recommend signing up with Aquanimous Yoga. Drop by for any of the Mat yoga sessions or get synced with nature's own flow with SUP yoga. It's a beautiful way to spend time in the water while waiting for the next surf session. 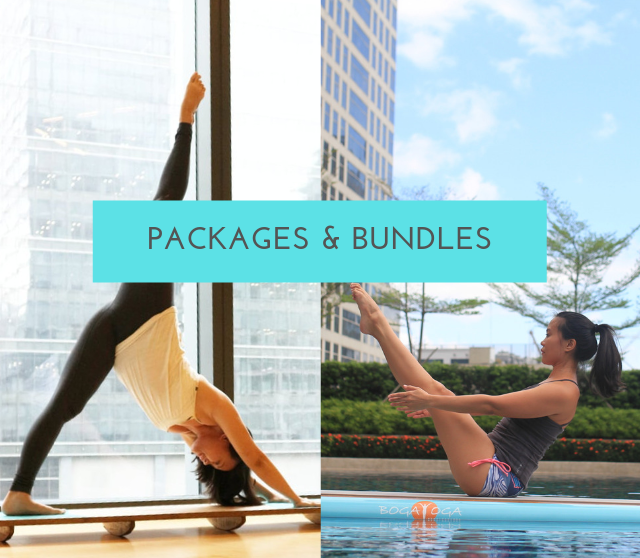 Listed by MULTISPORT.PH as one of the top yoga retreats in the Philippines! Ride the wave of your yoga practice and become one with nature in Surf Town, La Union! Your weekend get-away at Puerto de San Juan Beach Resort Hotel is a perfect space for your yoga vacation where wellness, fun and relaxation come together. SUPPORTING LOCAL ARTISANS & PLANTING 10 TREES FOR EVERY ITEM SOLD.